Solar power is geared to be the cheapest source of energy in the world and other industries could also benefit from its expansion. 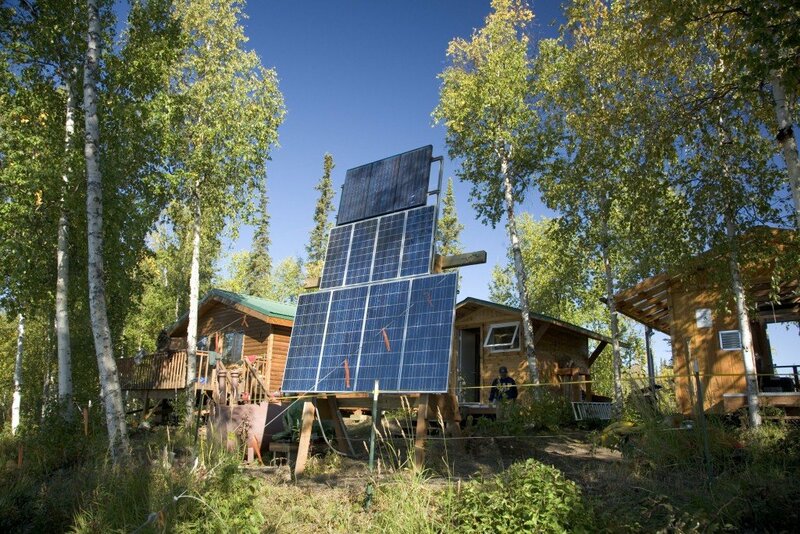 At the moment, solar power is responsible for only a small share of global electric usage. As of December 2014, solar power amounted to a mere 0.45 percent of the total electricity produced in the United States. However, things are looking bright for solar power as it is set to become the cheapest form of energy in the entire world, Forbes stated in a report. German electricity research firm, Agora Energiewinde, firmly believes that it is a possibility, especially now that prices for solar panels have dropped down in many countries. Cost effective solar panels are already being applied in countries such as Dubai, where a long-term power purchase contract was signed for 5 cents per kilowatt per hour. Solar farm projects are already underway in Brazil, Germany, and Uruguay, with prices as low as 7 cents per kilowatt hour. In comparison, coal and gas-fueled plants cost consumers about 5 to 10 cents per kilowatt hour, and 11 cents from nuclear power plants. Come 2025, reports suggest that solar power in central and southern Europe will go down to as cheap as 4 and 6 cents per kilowatt hour, tagging it to be the cheapest source of electricity in many corners of the world. In Asia, Thailand is following the footsteps of Japan as a firm believer in solar power energy. Thai electricity distributor, Superblock, has already announced it plans to invest $884 million in expanding its solar power business in the country, as well as in its overseas operations. Superblock is one of the few Thai electrical companies shifting to solar power to benefit from a nationwide government drive in promoting renewable energy. Thailand is becoming notable for its use of renewable energy as the country fuels almost 70 percent of its power plants with natural gas. In an effort to create a nationwide consciousness to save the environment, Thailand is aiming to quadruple its solar power capacity to 6000 megawatts (MW) over the next twenty years. Jormsup Lochaya, Superblock’s Chairman, told Reuters that the company wants to raise 25 billion Baht through the sale of share and the issuance of warrants to fund the expansion of its solar powered operations. To help secure its first solar farm project, Superblock has already received 6.7 million Baht in credit from the Bangkok Bank. These developments put the company on the right track in reaching its target for commercial operation of 500 MW of capacity in 2015, especially that the company has already signed deals for 396 solar farms. 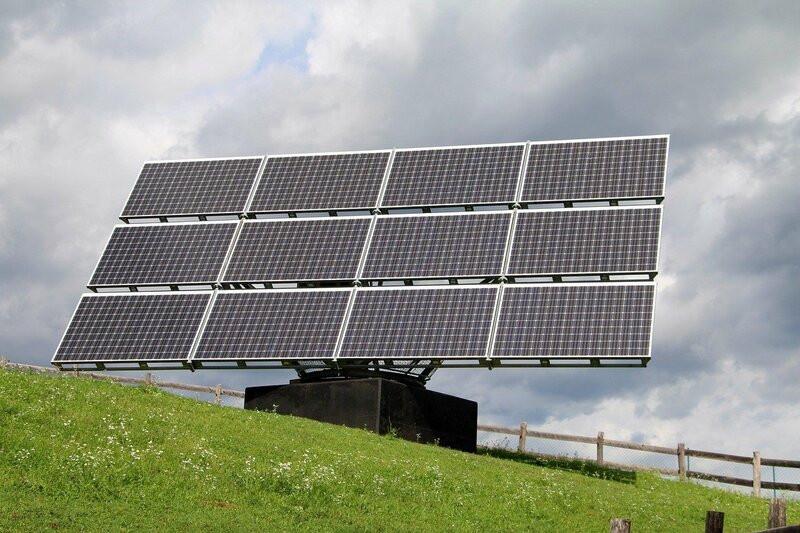 In order to work, solar panels need inverters for converting the direct current into alternating electrical current that can be used in home or establishments, or for the grid. In 2014, Japan placed itself to be the largest solar inverter market, with $2.2 billion in sales. The United States follows suit with $1.3 billion in total sales. Showa Shell-owned Solar Frontier, a leading Japanese solar power manufacturer, is planning to build a 150-megawatt factory in New York to expand its business and to provide the Western world with solar power innovations and huge investment opportunities. Solar Frontier experienced gains from its domestic market, with over 90 percent of 2013 sales taking place in Japan. The company is building its fourth 150-megawatt factory in Japan. All of these developments make it seem wise to invest in solar power stocks. Several companies have already established themselves as leaders, with stocks soaring high because of the demands that come from many sectors. U.S.-based SunEdison became the top-performing mid-cap stock in 2013’s market that experienced a 306 percent return. In 2014, the company was up 40 percent and continues to generate cash flow due to its massive growth over the years. Aside from providing a cheap source of electricity for the masses, solar power companies are tapping other industries to expand influence. SunEdison is one of the solar developers taking long-term stakes in some of its developing project. One of the biggest projects of the company is to provide solar energy for a handful of Chilean mines to aid the country’s energy crisis. A 70-megawatt solar power project is currently on its way in one of Antofagasta Minerals’ copper mines (Los Pelambres). Antofagasta previously used wind energy to partially power its mine operations, with plans to use hydro power in the future. Antofagasta plans to source out 30 percent of all its energy supply from renewable energy by the end of 2015, and looking at the fast-paced developments, it seems like it will be a possibility. In the future, more Chilean mines will benefit from renewable energy, and its widespread use comes in a good timing as the country’s mining industry is set to take off. White Mountain Titanium Corporation (OTCQB:WMTM) is a developing mine sitting on 112 million tons of high-grade rutile in its Cerro Blanco deposit. It is known that dye-sensitized solar cells are made from titanium dioxide, as it is an affordable compound that makes solar cells less expensive than traditional silicon-based solar cells. Once White Mountain begins production, its supply of titanium dioxide could benefit solar power companies and solar panel manufacturers in all countries that wish to apply it.